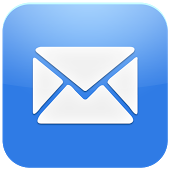 Stories of war and their aftermath consistently fascinate. 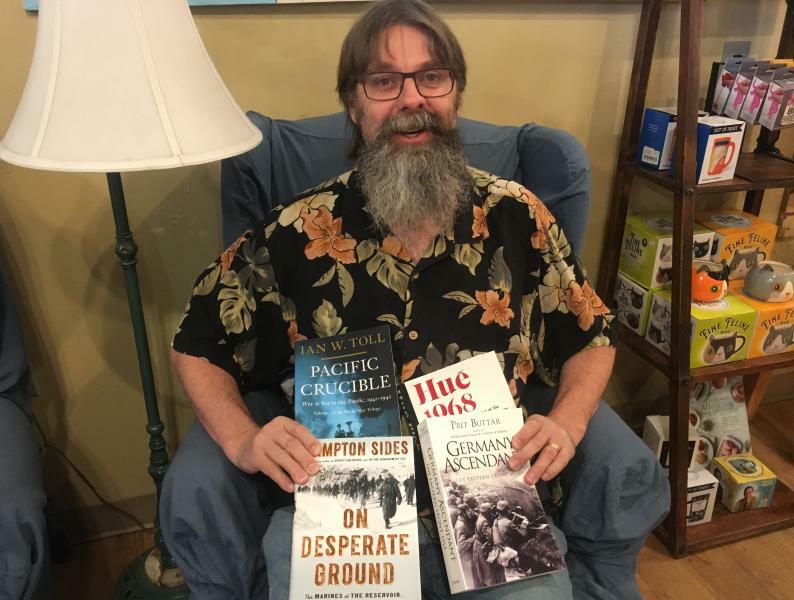 These are Bruce's recommendations of books that help us understand the bravery and experience of our military. 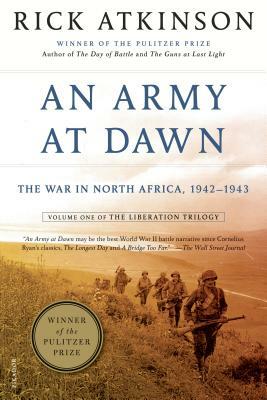 Army at Dawn by Rick Atkinson - This first book in the Atkinson’s WWII trilogy follows the US army in North Africa, from the initial landings and battles in Tunisia all the way through the defeat of the Afrika Korps. Atkinson highlights the stories of the men who fought to make a readable, relatable look at the men of the greatest generation and the war that forged them . 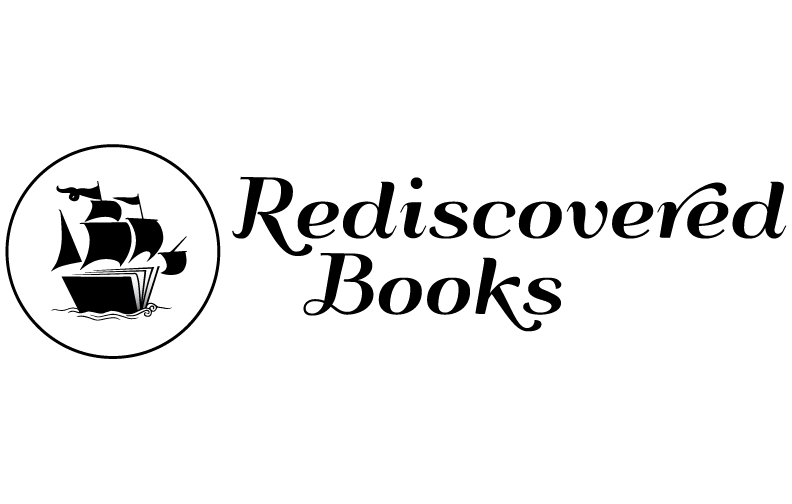 The Battle of Hue was at the center of the Tet offensive, widely regarded as the pivotal event for the US in Vietnam. 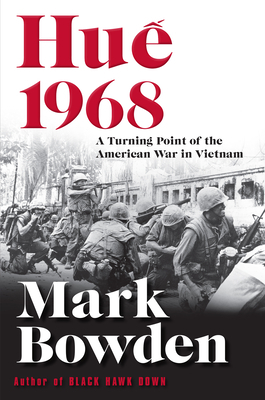 Mark Bowden covers the battle practically hour by hour, giving you a soldiers eye view of events while never losing track of how the events of the battle fit into the larger political events that surrounded Tet. World War I is often seen as endless trench warfare in the fields of France. Yet on the Eastern front Germany and Russia fought large scale offensives in Poland that are little known in the West. 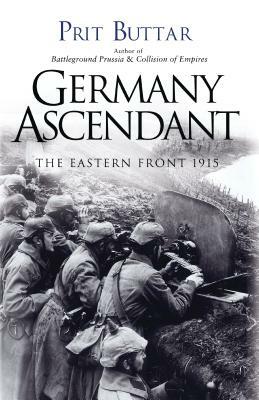 Germany Ascendant digs into the East in the pivotal days of 1915 and is well worth the read. The United States Marine Corps has been involved in Epic battles across the globe. 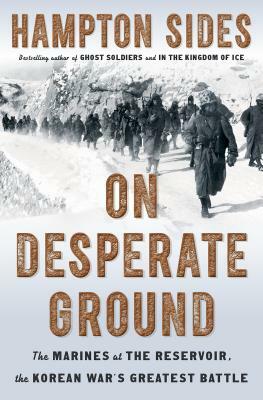 Possible none are as gripping as the defense and retreat from the Chosin Reservoir that happened in Korea at the End of 1950. Hampton Sides captures the struggle against not just the Chinese but the bitter Korean weather so realistically you will feel the cold. At the beginning of 1942 the United States was losing the war in the Pacific with Japan. By the End of 1942 victory at Midway and progress on Guadalcanal, along with the rising industrial might of the US had begun to turn the tide. 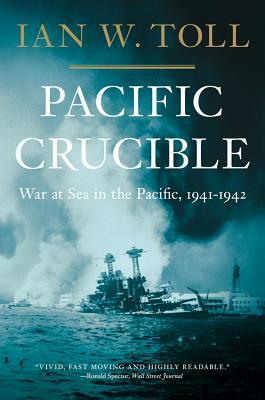 Ian Toll takes you on a sweeping history of war in the pacific, from the Admiral’s planning rooms to the flight decks of aircraft carriers and everywhere in between.